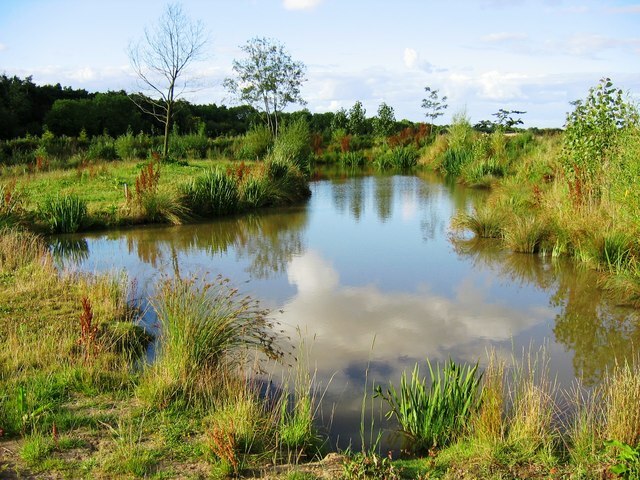 Do you have a river, stream, pond or spring on your site? Need a supply of water from these sources? JRH can help. We specialise in natural water systems from design, to supply and install. Our systems bring tangible benefits to your business and make you more profitable. We will find the water, install full pumping systems to work for you, treat the water up to potable standards and supply around the site to where the water is needed. If you’re looking to collect water from a river, stream, pond or spring, we can help! If the collected water needs to be stored for a period of time before use, JRH can do this. Firstly, with large-scale storage tanks and secondly treating the water to keep clean and fresh for 6 months without any water movement! Why not collect and store the water for times when you need it most? This is ideal for spraying, irrigation, livestock and fire water storage regulations. Looking for grants or funding? Now the customer can expand per head of pigs without paying more for water = more profit !!! The pigs prefer the natural water and are gaining weight quicker = more profit !! !